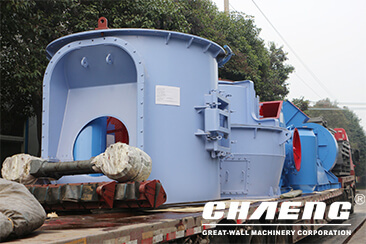 Great wall cement vertical mill grind materials to related fineness by grinding rollers, you can easy adjusting your product fineness.it can call: Cement Mill, Vertical Cement Mill, Cement Vertical Roller Mill,Vertical Mill for Cement, It is consist of separator, grinding roller,vertical grinding table, pressure loading device, reducer, motor, shell and etc. 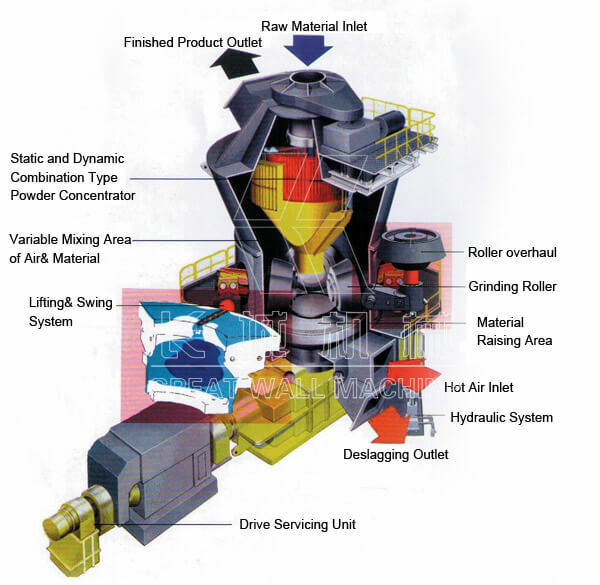 According to the display of pulverized coal measured data, it can be saving electricity above 30% use of vertical roller mill production per ton cement clinker than traditional tube mill, and the power saving effect is very remarkable. There is a low vibration and noise in overall system, and equipment with whole sealing, system working under negative pressure with no dust overflow, clean environment. 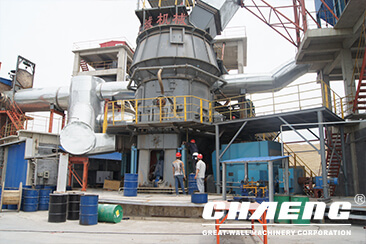 Therefore, cement vertical roller mill meets the national environmental protection requirements. 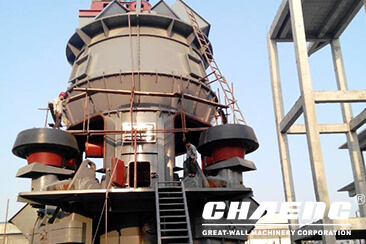 With working mechanism changing, cement vertical roller mill can be reduced friction and improved service life. The material through the feed tube fell into the center of grinding plate, and then the materials outwards the surrounding area of grinding plate at centrifugal force, to forms a certain thick layer of materials bed, at the same time material was crushed by number of rollers. 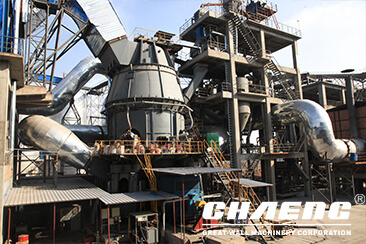 The materials continuous moving to the outer edge of the grinding plate, off the grinding plate materials rising with the hot air which enter from wind ring into the vertical roller mill, through the vertical grinding mill shell into the middle of the separator, in this course materials and hot gas got a fully heat exchange, the water quickly evaporates. Separator controls the finished product output size, greater than the specified size are separated and fall back to the plate, while meet the fineness demands are brought through the separator into the finished product warehouse. (3)Can choose 2 roll mode as per situation of the user.